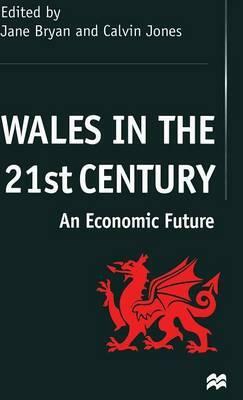 The inauguration of the National Assembly of Wales created an opportunity to consider the economic agenda for Wales. This collection of papers considers the recent past and makes an analysis of the many facets of the regional economy. Individual chapters cover foreign investment, transport, small businesses, earnings, the rural dimension and outline the policy perspective. The book then looks forward and outlines the policy options for change which may provide a prosperous future for the region in an increasingly competitive world.